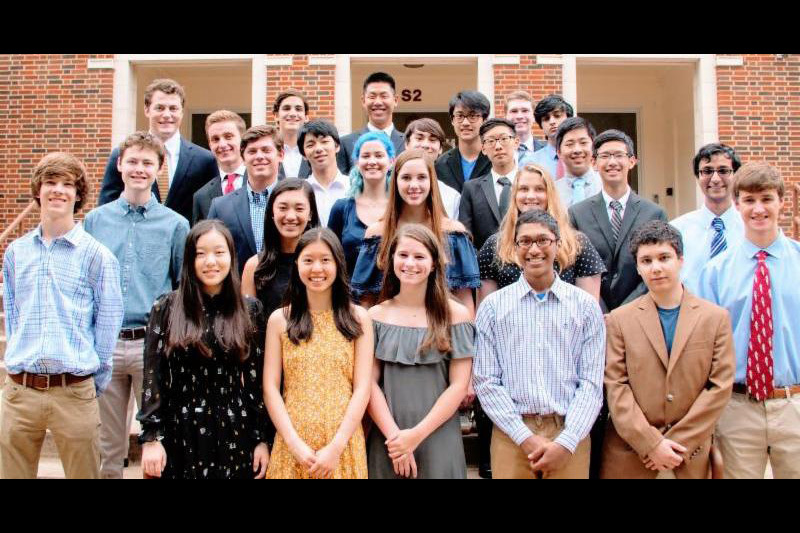 Twenty-six Highland Park High School seniors were named semifinalists in the 2019 National Merit Scholarship Program. 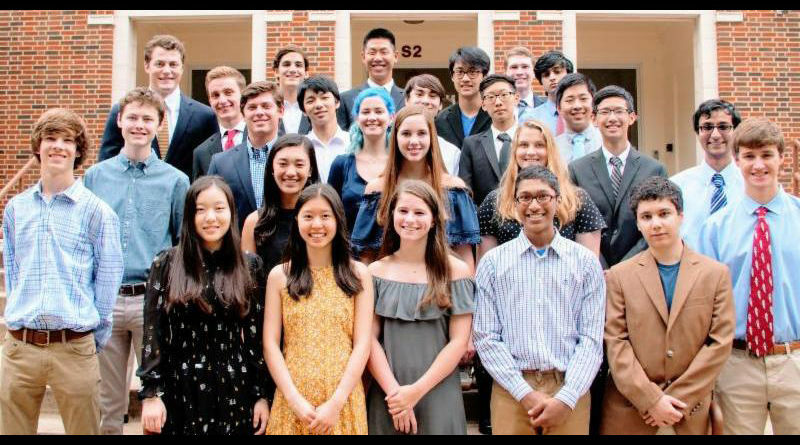 It is the second-largest number of National Merit semi-finalists in HPISD history, just one fewer than the all-time high of 27 students in the Class of 2017. More than 1.6 million juniors in approximately 22,000 high schools from across the country entered into the program by taking the Preliminary SAT in fall of 2018, and only 16,000 of these students qualified as semifinalists. The nationwide pool of semifinalists represents less than one percent of high school seniors. Semi-finalists will continue in the National Merit Scholarship Corporation’s competition for 7,500 scholarships worth more than $31 million that will be offered next spring. 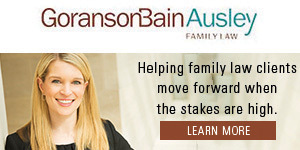 In addition, approximately 230 corporations and business organizations will underwrite 1,000 scholarships for finalists who meet their specified criteria, such as children of the grantor’s employees or residents of communities where sponsor plants or offices are located. Also, about 180 colleges and universities are expected to finance some 4,000 Merit Scholarship awards for finalists who will attend the sponsoring institutions.